Adobe introduced a number of new features in the April, 2018, update to Premiere. In this week’s webinar, we’ll take a look at them, plus take a short side trip into some of the key new features in Audition. This is a great way to get up to speed on all the new features quickly. This is an intermediate-level session. 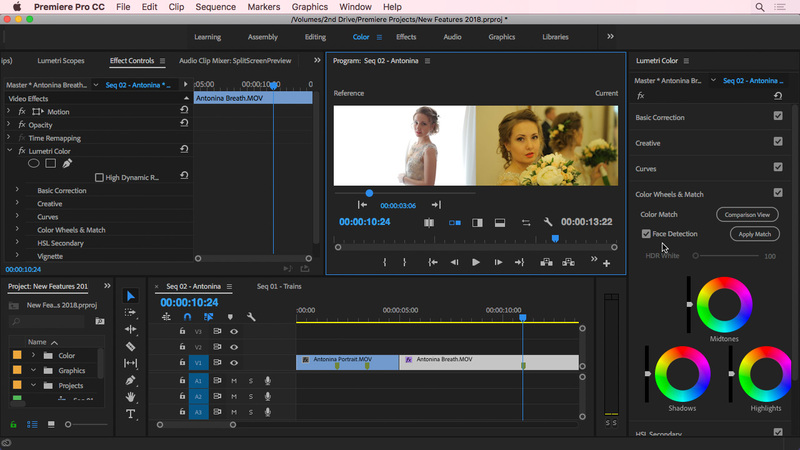 Some knowledge of Premiere will be helpful in understanding how the new features work. All you need to view this session is a web browser.